Children are the most updated individuals in all eras. The craving for everything new is right there in their genes. Now that the technology is changing day by day so does the concept of entertainment. New concepts in the entertainment industry focus not only on children but also the adults who accompany them. The new wave in the industry aim to entertain people of all age groups; from the toddler to the eldest member in the family. The play events have undergone a shift from mere entertainment to adventure and fun. The energizing trampoline parks offer fun of excitement for kids and a revitalizing experience of adventure to the people of older ages. Visitors are attracted to those activities that allow them to feel fresh and escape from their enervating schedules. The all new trampolines inside the kid’s amusement parks and FECs help to make up their day in a couple of jumps. Suitable for backyards as well as public parks, outdoor trampoline is an excellent piece of play equipment that allows participants to have the feel of real childhood combined with fitness and fun. Manufactured using industrial best steel and PP mesh; outdoor trampolines would be an asset for private and public parks, acrobatic training centres, water parks, gymnasiums and schools. Trampoline parks carved its place in the play world with its popular and exiting activities suitable for all ages. Indoor trampolines are set on finest quality steel frames with high tension galvanised spring which guarantees quality and fun. Trampoline Park is an exciting fun and physical fitness outlet that unplug people of all ages from the pressures of the day and takes them to a safe, clean, and fun environment. The most exciting kid’s trampoline can help kids stay fit without even realising! Kids will love the repeated bouncing experience which stimulates mind and body. Thee free jumping is an exercise in disguise too that keeps the children stay fit and active. 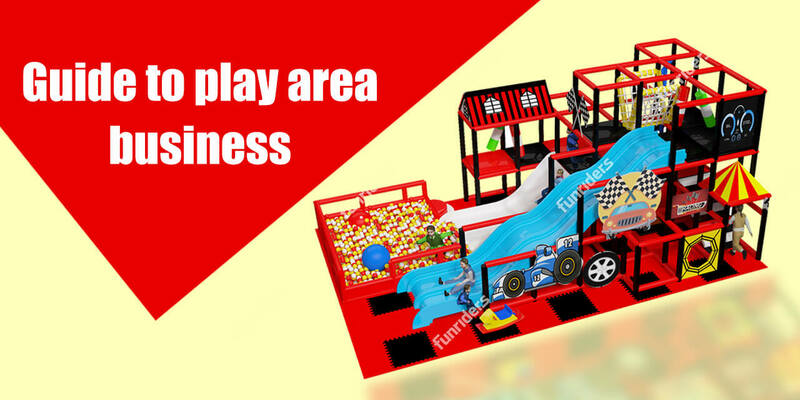 Ninja course and climbing are other perfect examples of activities that can enhance your play area and attract new customers. It can be adapted to the space available in order to expand the fun. Adventure is a secret treasure in our minds and the magnificent climbing walls and ninja course make it fantabulous. It is a warrior’s deed, to pull the ropes and climb up the difficult wall and there is a warrior hiding in every one of us. These exciting activities awaken the fighter inside who wants to cross all the obstacles and gloriously reach the destination. Funriders provides you the most durable and eye catching climbing series and ninja course that would make your project stand out. The experience is challenging and fun at the same time. It enhances concentration and physical strength. There are various levels of difficulty/ obstacle and this activity is also custom designed to the area and budget. These thrilling activities complement well with the current trends of leisure that may enrich your business by promising a guaranteed profit.